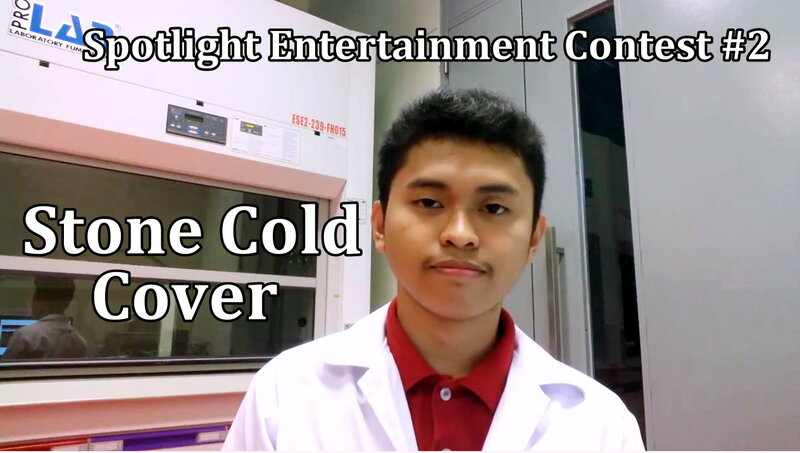 Spotlight Entertainment Contest #2 : Stone Cold Cover by RuelsteemCreated with Sketch. Hello Steemians! 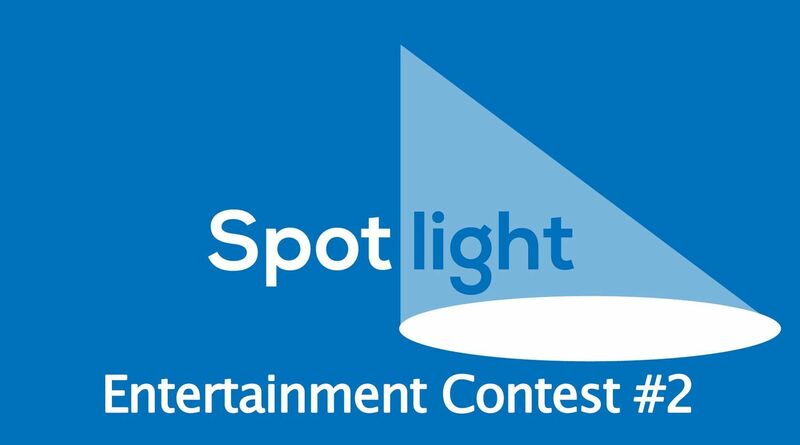 Here is my entry for Spotlight Entertainment Contest #2 from @spotlight supported by @adsactly and @Picokernel. The winner is decided by the number of people who commented "vote" on my performance on this link Click here. 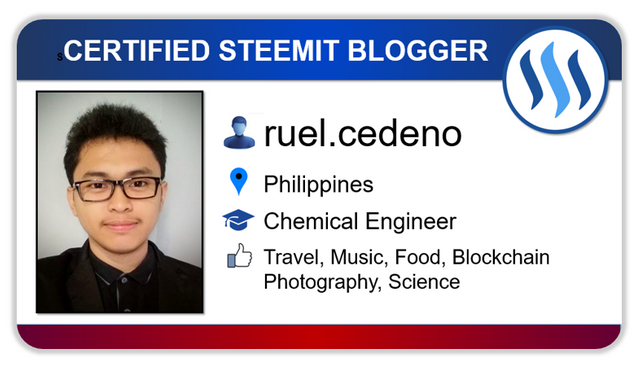 If I will win the 20,000 delegated Steem Power, I will use it to help my fellow minnows grow in Steemit especially those who supported me by voting. Since I forgot to mention "Spotlight Entertainment Contest #2" in my earlier entry, I have to record the song again when I woke up. You can checkout the first one below. Click this link and comment the word "vote". By the way, this is a cover of my favorite Demi Lovato song, Stone Cold. I did this cover while taking a break from doing chemistry lab. I hope you enjoy. In case you're not familiar with the original version, here's a stunning performance from Demi herself. Thanks. Please comment "vote" here po. Please comment "vote" here. Thanks! Power kaayo oy! Hehehe keep it up sir! Congratulations! This post has been upvoted from the communal account, @minnowsupport, by ruel.cedeno from the Minnow Support Project. It's a witness project run by aggroed, ausbitbank, teamsteem, theprophet0, someguy123, neoxian, followbtcnews/crimsonclad, and netuoso. The goal is to help Steemit grow by supporting Minnows and creating a social network. Please find us in the Peace, Abundance, and Liberty Network (PALnet) Discord Channel. It's a completely public and open space to all members of the Steemit community who voluntarily choose to be there.